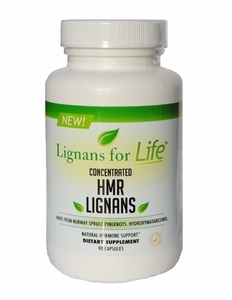 HMR Lignans 40 mg For People or Dogs. 90 capsules. 90 servings. 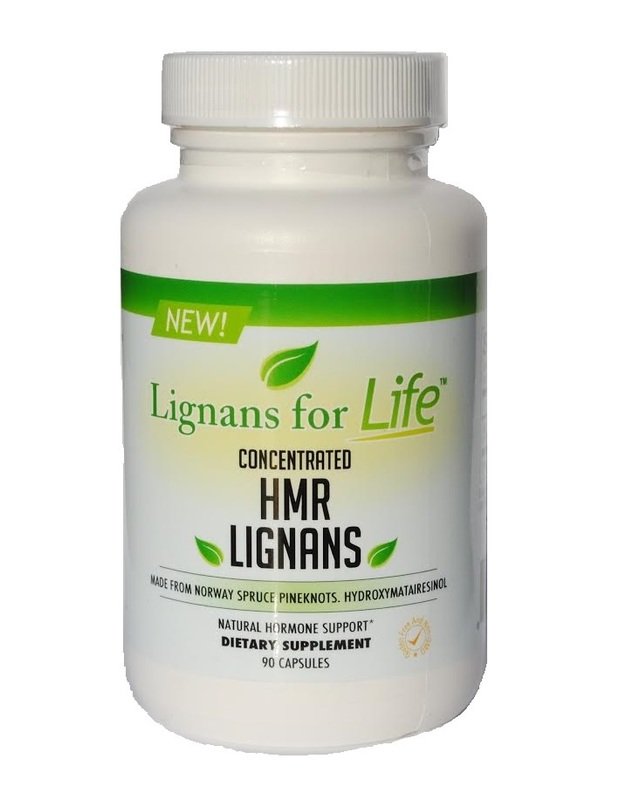 Click here for our Money Saving HMR Lignan Two Pack!